According to Reuters, the world's worst Ebola epidemic has put harvests at risk and sent food prices soaring in West Africa, the U.N. Food and Agriculture Organization (FAO) said on Tuesday, while warning the problem would intensify in coming months. 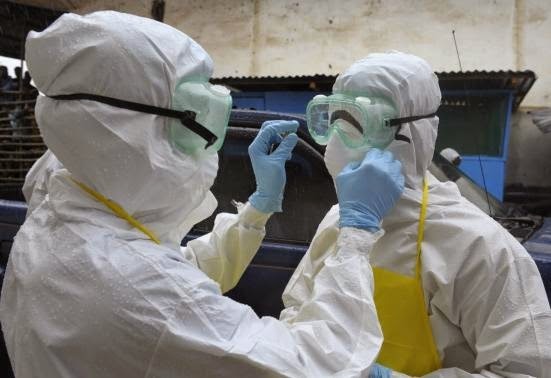 The FAO issued a special alert for Liberia, Sierra Leone and Guinea, the three countries most affected by the outbreak, which has killed around 1,550 people since the virus was detected in the remote jungles of southeastern Guinea in March. Restrictions on people's movements and the establishment of quarantine zones to contain the spread of the hemorrhagic fever has led to panic buying, food shortages and price hikes in countries ill-prepared to absorb the shock. "Even prior to the Ebola outbreak, households in some of the most affected areas were spending up to 80 percent of their incomes on food," said Vincent Martin, head of an FAO unit in Dakar which is coordinating the agency's response. "Now these latest price spikes are effectively putting food completely out of their reach," Martin said in a statement, adding the food crisis could hinder containment of the disease, which is typically spread via the bodily fluids of the sick. Rice and maize production will be scaled back during the fast-approaching main harvest season as migration and movement restrictions cause labor shortages on farms, FAO said. The U.N. World Food Programme and FAO have approved an emergency program to deliver 65,000 tonnes of food to 1.3 million people affected by Ebola over a three-month period.